Quit doing all your home work, and pay good attention! Why? What do you mean – why? 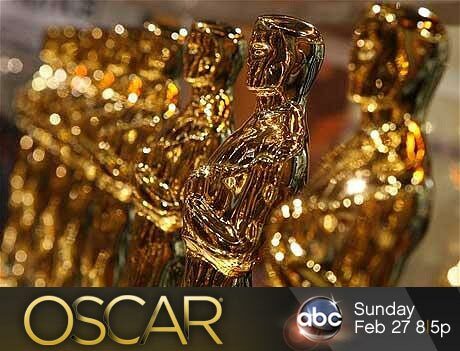 The nominees for the 83rd Academy Awards have just been announced, and you don’t want to miss that, do you? So, who are the biggest players this year? 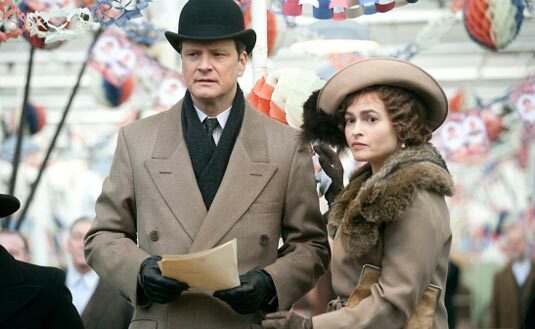 Tom Hooper‘s The King’s Speech definitely leads the race with even 12 nominations, including best picture, directing, original screenplay and actor for Colin Firth. As usual, Joel and Ethan Coen are the part of the race too, this time with the remake of the western True Grit, that gained 10 nominations, including best picture. Christopher Nolan is surprisingly ignored as Best Director and Inception will have to conform with the nomination for best original screenplay and seven more. The same score has David Fincher‘s The Social Network – eight nominations including Best Picture. 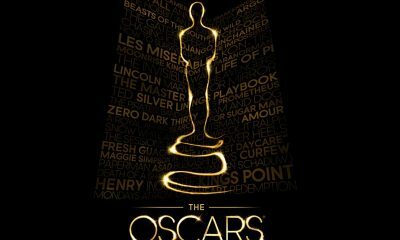 While we’re here at the Best Picture nominations, let’s mention all movies that will compete for the top prize: 127 Hours, Black Swan, The Fighter, Inception, The Kids Are All Right, The King’s Speech, The Social Network, Toy Story 3, True Grit and Winter’s Bone. The five nominees announced in category for Best Foreign film are Biutiful, Dogtooth, Outside the Law, Incendies, and In a Better World. We’re glad to find Dogtooth on this list, we’re definitely cheering for this Greece movie! 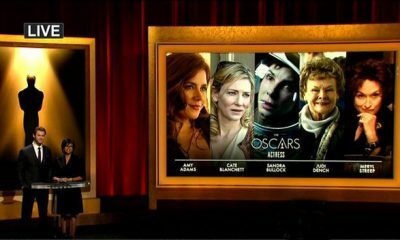 James Franco, who will host the Academy Awards alongside Anne Hathaway this year, is nominated for the best actor prize for his role in 127 Hours. We’re glad to see that Javier Bardem, after winning an Oscar (No Country for Old Men) for the Best Actor in a Supporting Role, nominated for Best Actor In Leading Role for Alejandro González Iñárritu’s Biutiful. That would be the second nomination for Biutiful. On the other hand, Jeremy Renner is again nominated for Best Supporting Actor for the role in The Town, after last year’s nomination for Best Actor in Leading Role (The Hurt Locker). Fantastic Nicole Kidman is in the race for Best Actress prize for her role in the Rabbit Hole. 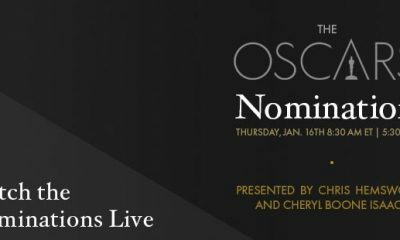 Ok, enough of chat, check out the full list of the nominees! Will Dogtooth Get Oscar Nomination?